How to install Lucky Patcher: Most of Android apps and games on the Google Play Store are free to download, install and use. The free version of apps is supported by ads(AdMob) which help the developer to make money. 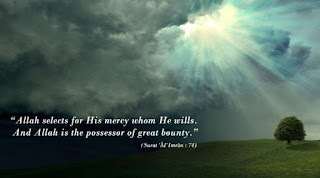 Developers also release premium version of same android apps and games which you need to buy. These applications do not contain advertisements. For using premium games and apps without any restrictions, lucky patcher has developed. Lucky patcher works fine on both rooted and non-rooted device. The primary function of Lucky patcher is to remove ads and app-in-purchase from the games and apps. Installation of Lucky patcher is a straightforward task, but newbie or a non-tech savvy person find this very difficult. 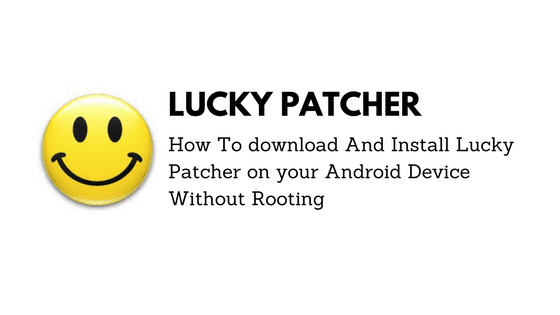 So in this guide, I will show you how to install Lucky patcher on android without root and also I will mention its features. The app will be downloaded on your SD card. And then, tap on the application. What are the features of Lucky Patcher? Remove ads from the free or premium application and games. You can build modified(mod) APK files. You can disable internet access of the app etc. Thanks. I hope that the above step by step guide helped you to find the solution of your problem.